If you have been searching for assisted living in Bedford or nursing homes in Inglewood, then you are in luck. Regis Embleton is an aged care facility that is located just 5 minutes away from both Bedford and Inglewood suburbs. Here, you will find yourself surrounded by beautiful gardens, shady verandas and quiet living spaces within the facility. You will receive the high quality care at this Bedford retirement village in Embleton, and will also be spoilt for choice. 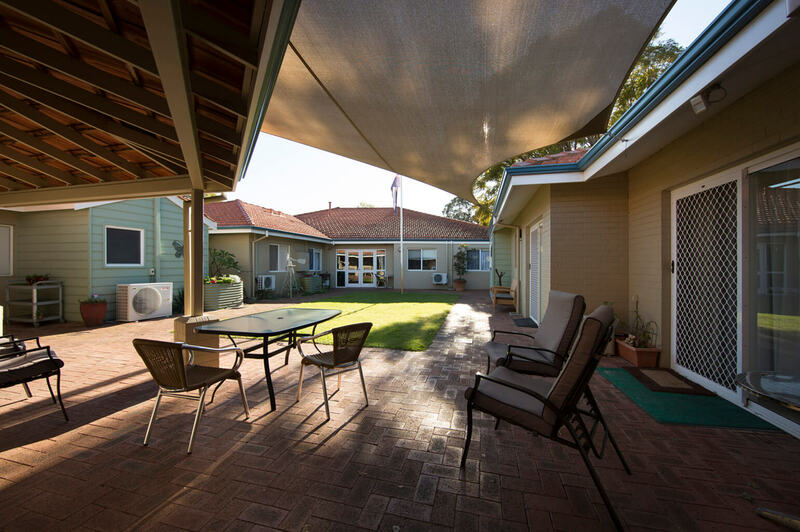 Regis Embleton is the best choice if you are looking for Inglewood aged care. 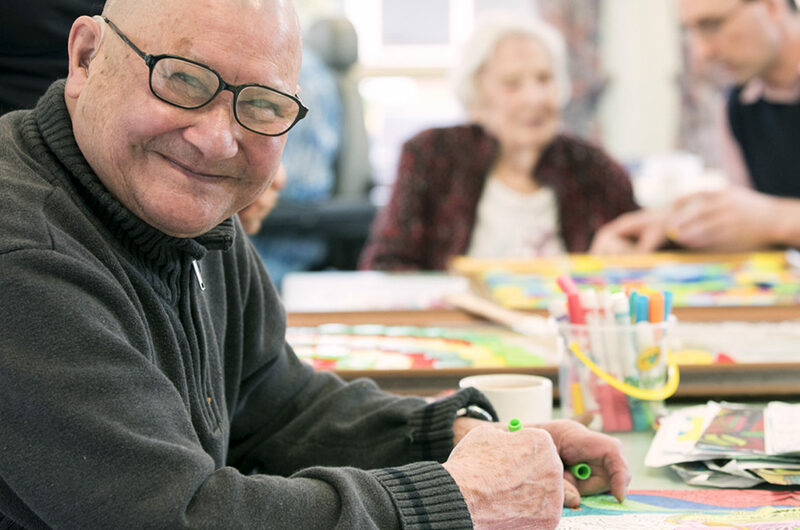 Our values and support as an aged care provider is one of the best in the industry. We are the best Inglewood retirement living facility because everything we do is based around providing the best possible quality of life for our residents. Contact and speak to our friendly staff today on 1300 998 100, or feel free to book a tour with us and see the facility for yourself at 46 Broun Avenue, Embleton.